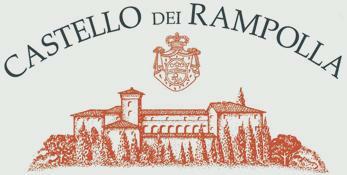 Antonio Galloni 95 "The 2009 Sammarco will thrill Rampolla fans who have some of the more structured vintages aging in the cellar. Layered and expressive, the 2009 is wonderfully open today. Grilled herbs, tar, licorice, black cherries and currants meld together in thise seamless, voluptuous wine.